We have over 15,000 acres of prime Northwestern Oklahoma hunting land where Whitetail Deer and wild Rio Grande Turkeys are abundant. Our hunts have high success on trophy animals and are fully guided affairs that include lodging. We offer several hunting packages to choose from with a variety of seasons to include rifle, archery and black powder hunting. 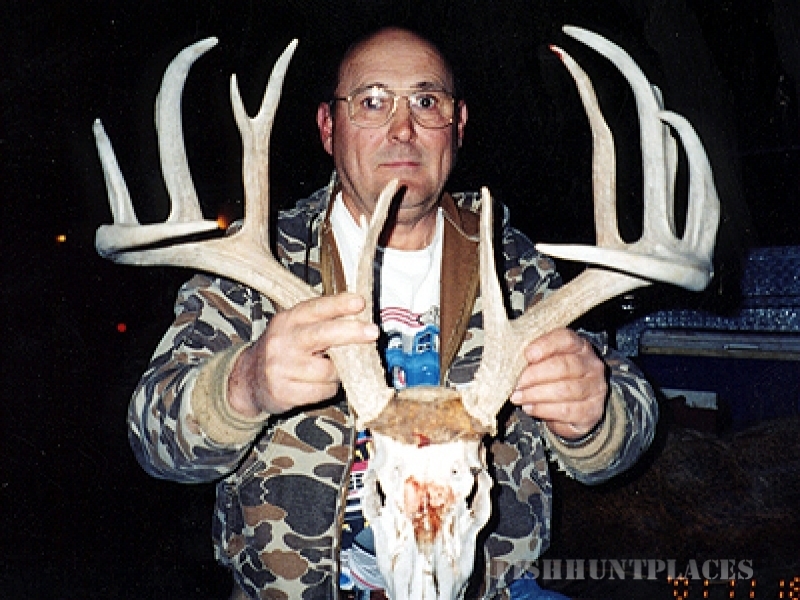 Our ranch produces large bodied, Boone and Crockett class deer year after year. 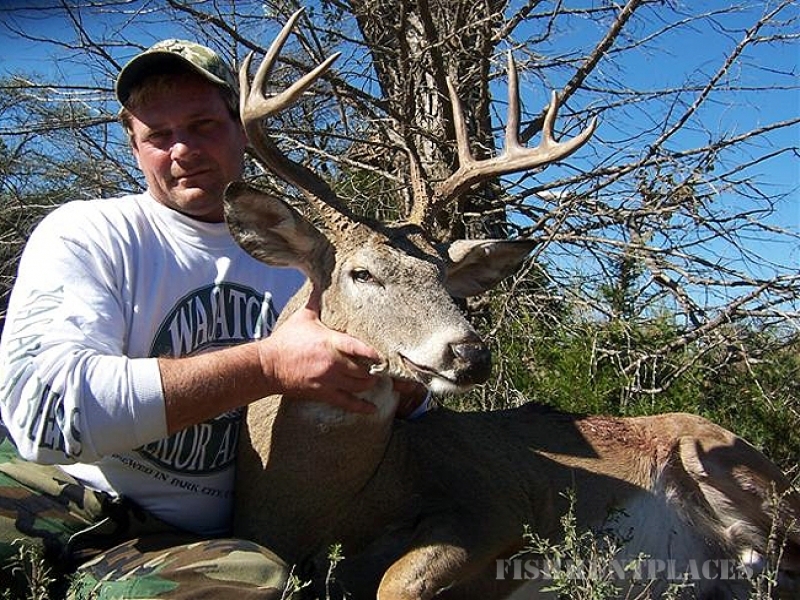 Our states blackpowder season occurs during the rut, giving you a great chance to take a trophy buck while chasing does. 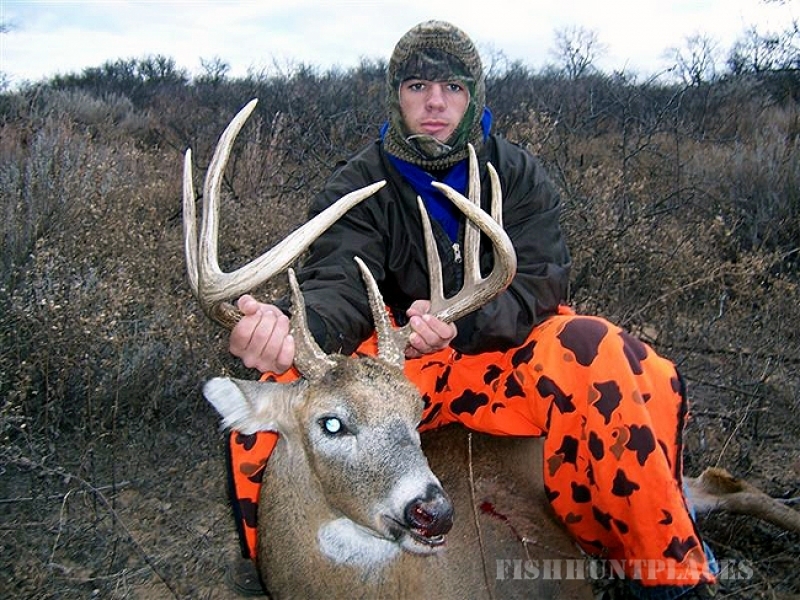 Deer Hunters are allowed one buck and one doe on our deer hunts. 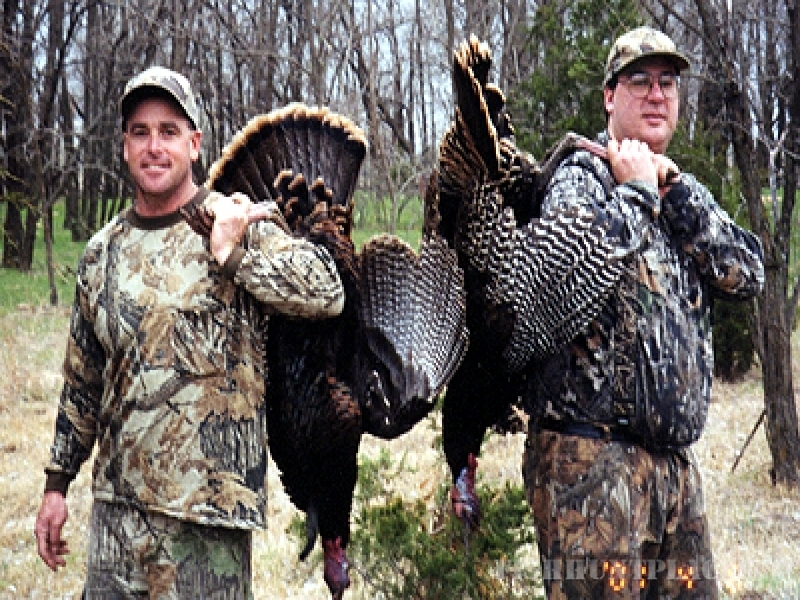 Your package includes all lodging, and transportation to and from the hunting area. Your deer will be field dressed and taken to the check station for you. If you wish, we can make arrangements for processing and taxidermy. In addition to our great deer and turkey hunting, we also offer quail hunting. Northwest Oklahoma is home to some of the best quail hunting in the nation. 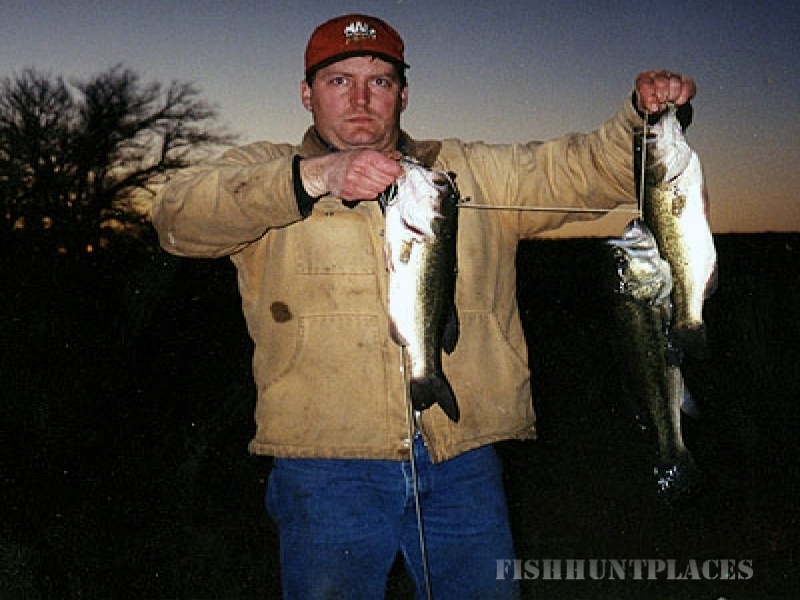 Off-season packages for coyotes, rabbits and fishing packages on stock ponds for largemouth bass and catfish can also be arranged. 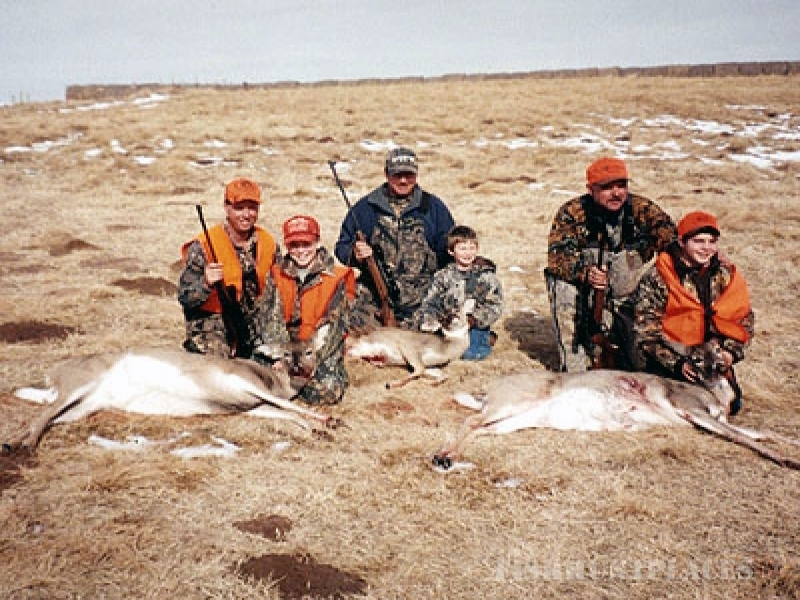 We're a family operation and encourage you to include your family hunting and fishing with us. 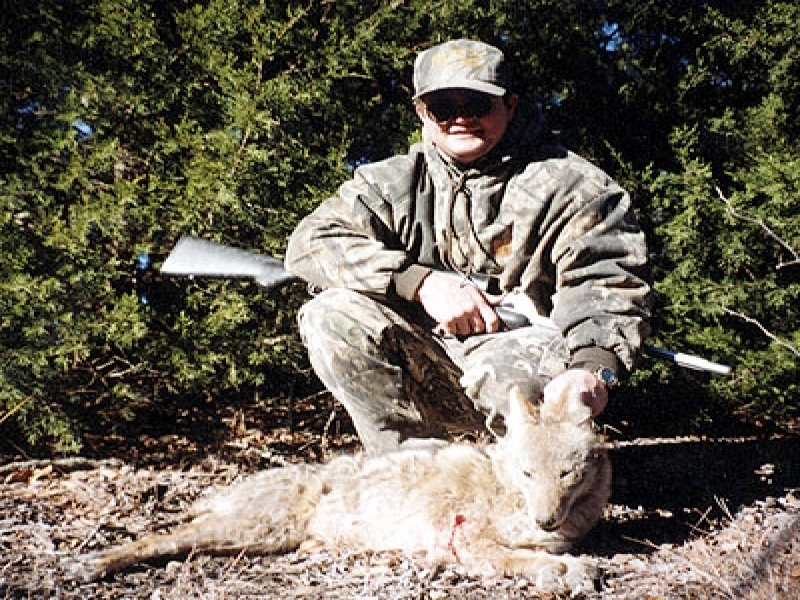 We have youth hunting opportunities which allow young hunters to get in on the action before the regular seasons open. We also welcome women hunters! Share the great outdoors with the ones you love. We go the extra mile to make sure your time with White Horse Creek Guided Hunts will be a memorable experience for all ages and experience levels. We have a limited number of openings for the upcoming turkey hunting season as well as a few for our whitetail deer season. If you have any questions about our services, contact Dustin Earnest at(580)-327-7888 or send an email today at dustinearnest450@yahoo.com, he will be glad to discuss the details of the hunt and furnish a list of past clients for references.